Filipino visual artist Ivan “Bilog” Bilugan who earned national attention for his project to colorize historical photos of the Philippines, is now embarking on another project – this time to create his version of the combination Tiny House and Ecobricks environmentally-friendly home in Cavite. Bilog Bilugan’s Philippine History in Color was first exclusively featured by Good News Pilipinas in 2016 with a feature on the website and its radio show aired on DLSUD 95.9 Green FM, before he gained attention from the Ayala Museum which eventually exhibited his works and from the National Commission for Culture and the Arts restoration team of the Metropolitan Museum of Manila. The Philippine history colorist has since been exhibited in several venues around the country and was even named by Rappler Move Awards as a Creative Mover finalist. Bilugan was again interviewed on the reprogrammed Good News Pilipinas! Radio Live on March 25, this time to talk about his new passion project – his version of a Tiny House movement made of Ecobricks. The Communication graduate of De La Salle University Dasmarinas shared to radio hosts JC Santos and Krizzia Nieva how he got into visual design after a college professor told him he had an eye for creativity. That encouraging remark propelled Ivan to go into digital art and graphic design – skills he used to start the Philippine History in Color project. Bilugan’s next project in the making is his version of the Tiny House movement that promotes smaller houses that are more friendly to the environment, finances, and allows for more time and freedom. “I don’t want to build a house for the purpose of just building a house. I want to build a house na may purpose din kung paano ko sya ginawa,” says Bilugan. The visual artist is using the scraps, used furniture, recyclables, and the technology of Ecobricks that reuses plastic soda bottles stuffed with scrap materials as construction material. Bilugan’s Tiny House in Amadeo, Cavite has an approximately 3x4m floor area by 2.5m wall height and requires 700 Ecobricks using 1.5 Plastic Soda Bottles. 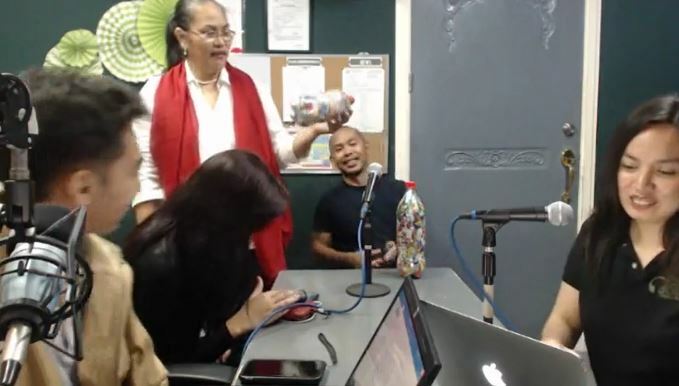 Bilugan revealed to Good News Pilipinas that he started the project to reduce plastic wastes and to spread awareness that plastic is ruining the environment. The artist also called on companies to create more eco-friendly packaging for consumer products. In the meantime, Ecobricks and recycling can be done to reduce what is thrown in the garbage. 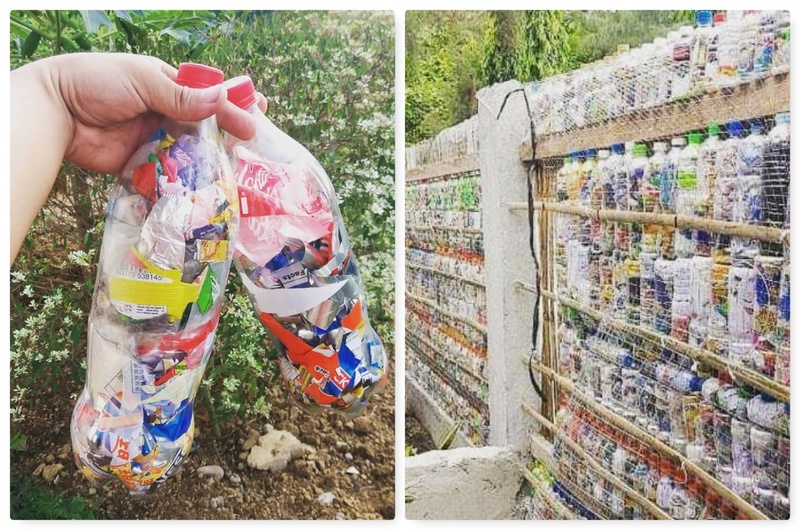 If you want to join the campaign and donate finished Ecobricks or material to create them you can contact Ivan Bilugan on social media or tell us in the comments below how you wish to help. Next article5 Reasons Why You Should Watch ETO NA! Musikal nAPO!